Acronis Backups stop running | Awaisi, Inc. I have been a fan of Acronis‘ backup software for some time now. I came across a system recently where Acronis could not connect to the local machine and backups had not run for some time. The “Acronis Managed Machine Service” would not start up, reporting an error 1607. The event log in Windows 7 said only that there was a file missing. 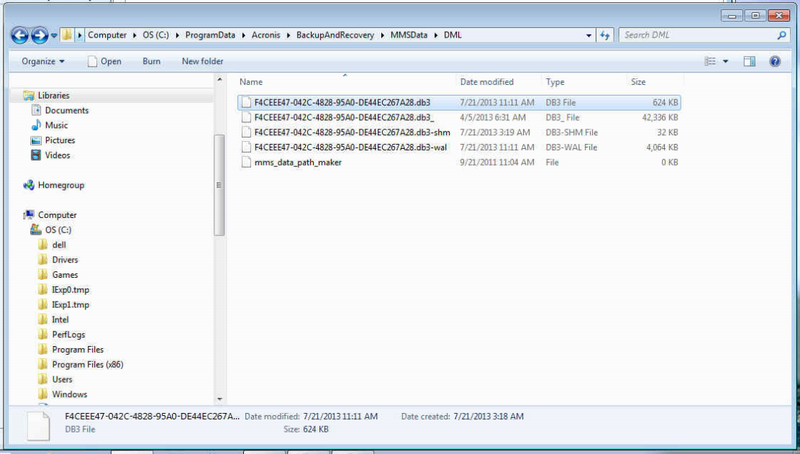 The backup drive was full, as per the Acronis KB. I moved old backup files off the backup drive. 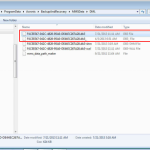 The Acronis log files in “C:\ProgramData\Acronis\BackupAndRecovery\MMS\LogEvents” did not seem out of place, as per the Acronis Forum. 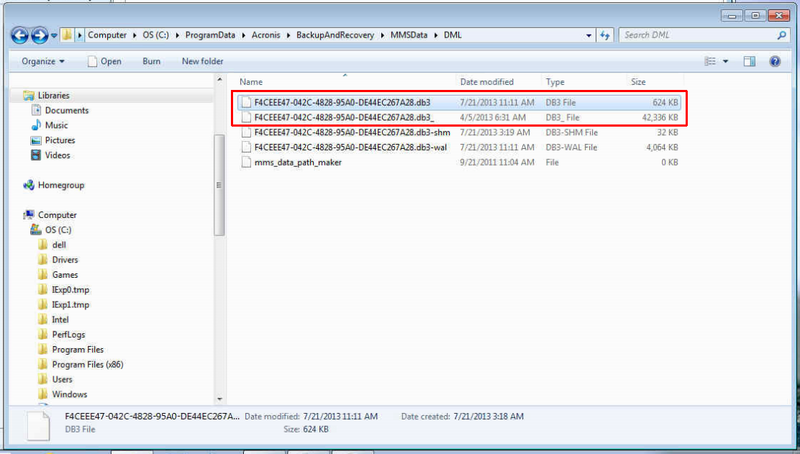 However, I found a file in “C:\ProgramData\Acronis\BackupAndRecovery\MMSData\DML\” called F4CEEE47-042C-4828-95A0-DE44EC267A28.db3. Its date/time stamp was close to the last good backup performed. Acronis system file generates an error. 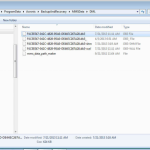 I renamed the file from filetype “.db3″ to “.db3_” and restarted the computer. After the restart, Acronis started up cleanly.